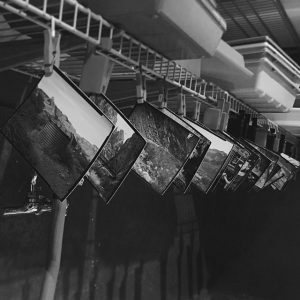 We process black and white film in a rotary tube processor (jobo). Each roll or sheet of film is processed to manufacturer specifications to start. We work very closely with photographers to adjust exposure and processing to suit the needs of the print medium. We process film for black and white Silver Gelatin printing and Platinum Palladium printing on a regular basis. 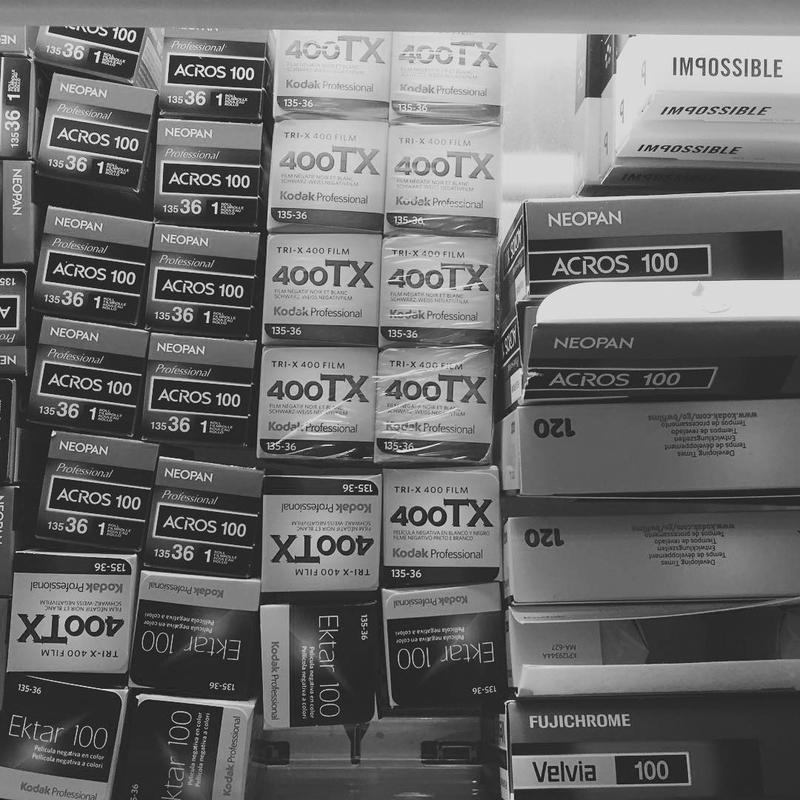 If you have specific wants or needs regarding your film processing please let us know. 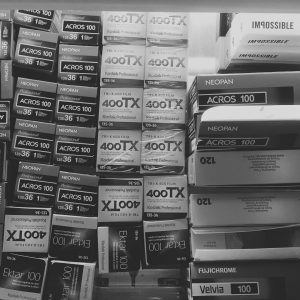 Because each film is treated individually we will push or pull your film at no extra cost to you. We also work with a variety of developers including Tmax RS, DDX, D76, and Pyrocat HD, at no extra charge. 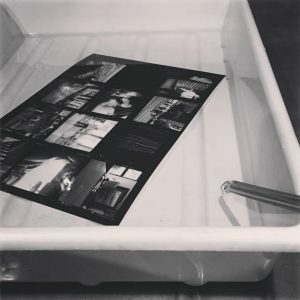 Drop off your Black and White film in person or mail it to us. 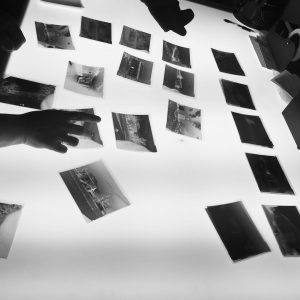 We are also happy to make contact sheets. If you’d like to mail us your film, here’s a handy ORDER FORM you can print off to make sure we have all the information we need.